I had the idea for a top 10 episodes list well before the start of season 7. And when I made that determination, I really thought I would base that list on the merit of the individual episodes in their entirety and not on a single, major moment. Well, I failed. As I put this list together, I could only remember episodes based on the big moments that happened in them. And while I would have loved to have looked back at every episode and done a more accurate ranking, I am an adult with responsibilities that didn’t have time for that. 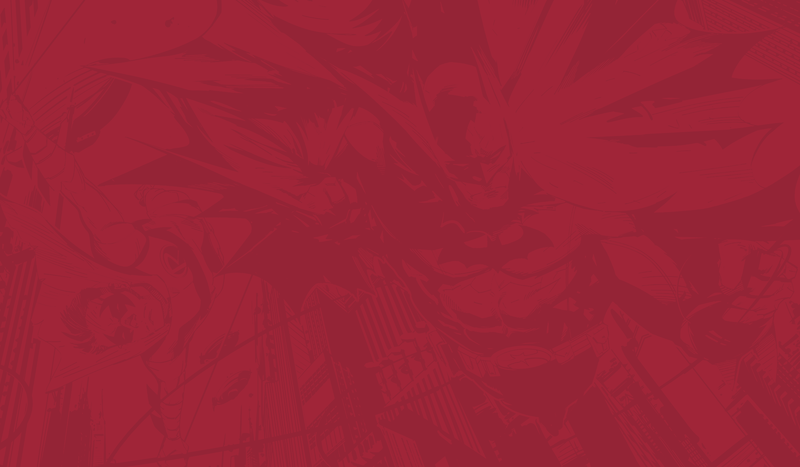 So here is my attempt at listing the best 10 episodes in the history of the show. If I ever find a time where I can do this again after having viewed all the episodes again, then I will post an update. But until that (if it ever does) happens, here are my subjective rankings of “Game of Thrones” top 10 episodes of all time through seven seasons. Game of Thrones waited until the second episode of Season 4 to deal out justice to one of it’s most despicable characters. 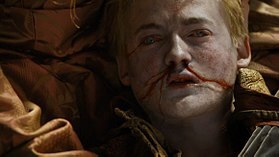 King Joffrey met his end in the closing moments of “The Lion and the Rose.” But this episode also represented a real shift for many characters. It was the end of episode 2 that attached Sansa to Baelish for the next four seasons. 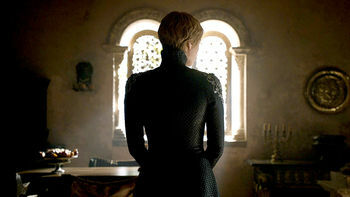 Also, Cersei turned her wrath to Tyrion, sending him down a path that would ultimately lead him to Daenarys. All the unique character interactions during the wedding reception were a nice bonus. 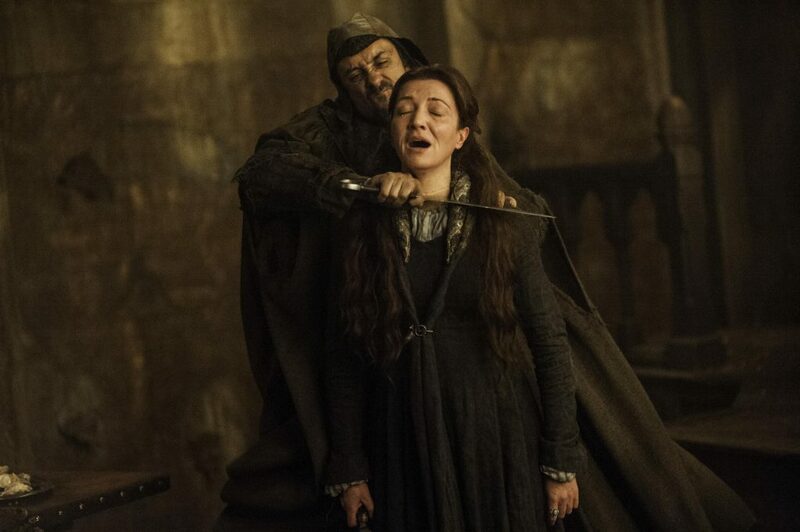 The most brutal of all the “Game of Thrones” battle scenes, “Bastards” brought justice to the other (and possibly worst) of “GoT’s” dastardly heels. If it hadn’t been for the predictable appearance of the Knights of the Vale, “Bastards” would have been higher on the list. 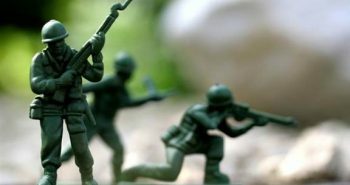 But the brutal battle scenes, gruesome imagery, and fitting conclusion (Ramsey being fed to his dogs) were enough for “Bastards” to make top 10. This is the episode that revealed to us just what we were all getting into. 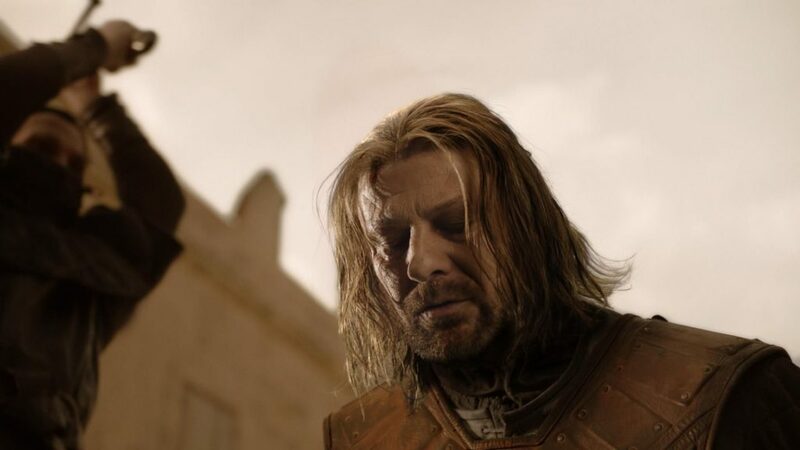 Ned Stark’s beheading in “Baelor” illustrated that no one, not even the most veteran actor who the show used to promote its first season was safe in a series where it’s a bigger surprise (especially in those early seasons) when main characters don’t die. 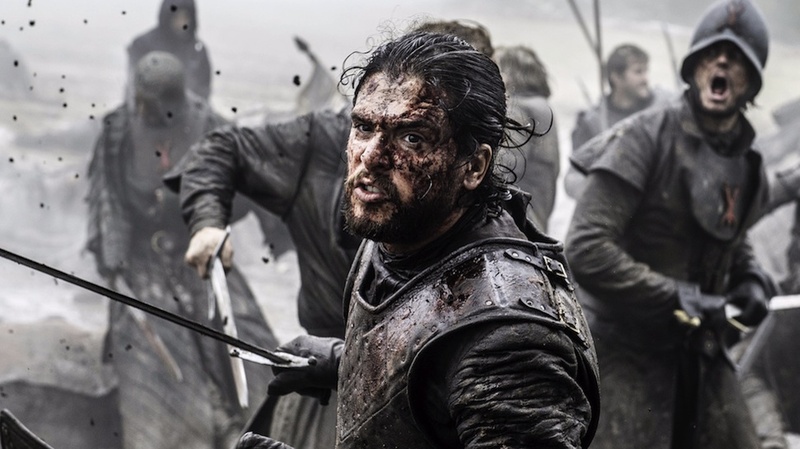 Through seven seasons, “Game of Thrones” has provided us with many “punch in the gut” moments: moments that just leave us speechless long after the episode ends. And “The Door” may have produced the toughest of those moments so far. 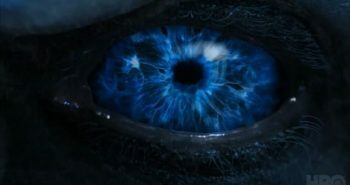 Careless Bran revealed his location to the Night’s King, forcing everyone but Meera to sacrifice themselves so he could get out safely and become the Three-Eyed Raven. 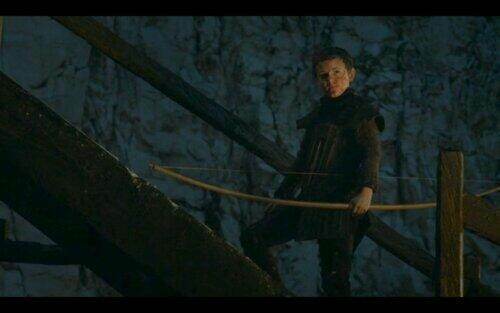 The most heroic of those sacrifices was by Hodor. The almost silent giant held back the Wights while Bran and Meera made their escape. That moment also turned Hodor into the one word wonder he would become most of his life. Another stellar editing job as the show moved back and forth between past and present Hodor. 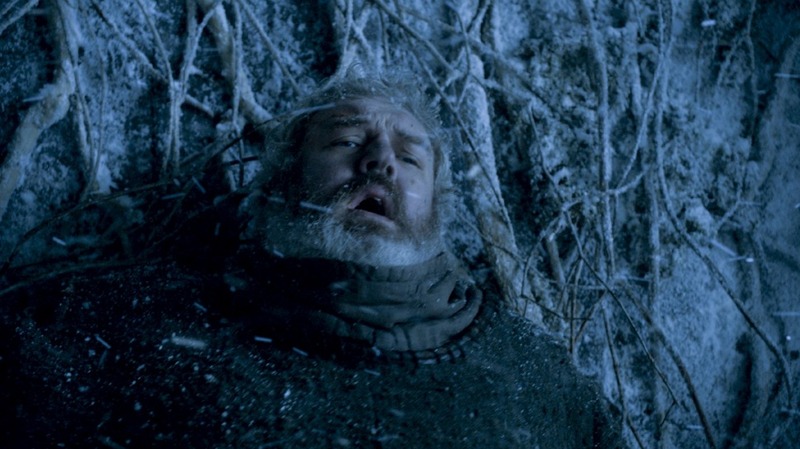 Hodor “Holds the Door” and gives the ultimate sacrifice so Bran can escape. I raved about this episode when it first aired, and I still think highly of it today. And if this episode had appeared in the context of a stronger season, it might have placed higher. Remembering when Ollie was still a hero. 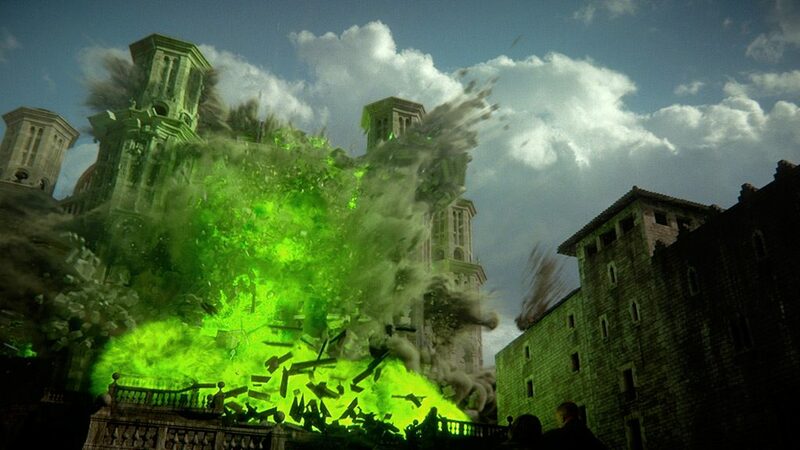 Season 2’s ninth episode set a high standard for all future Game of Thrones’s battle scenes. But what “Blackwater” got right that “Watchers on the Wall” did not was the build up. The Night’s Watch spent all of season 4 hanging out at the wall waiting for the Wildlings to arrive. So while the battle episode itself was fantastic, the build-up to it was sorely lacking. 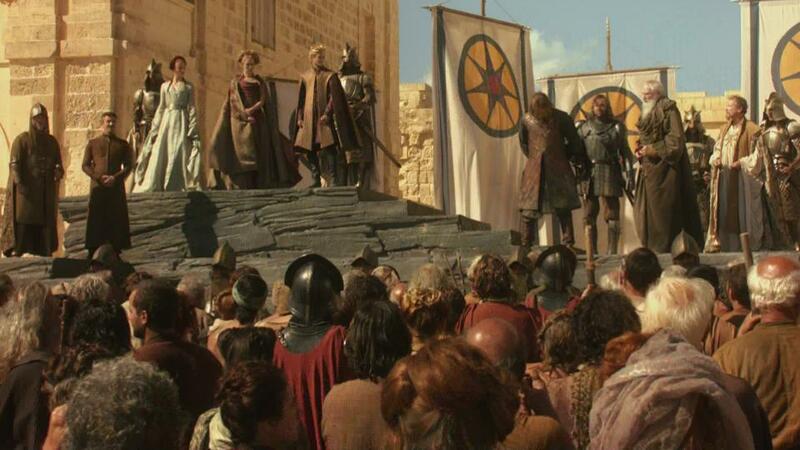 “Blackwater” was the perfect culmination of all the events of Season 2, leading to the “Halfman” leading the forces of King’s Landing as they held off Stannis until Tywin showed up with his new Tyrell allies to save the day. 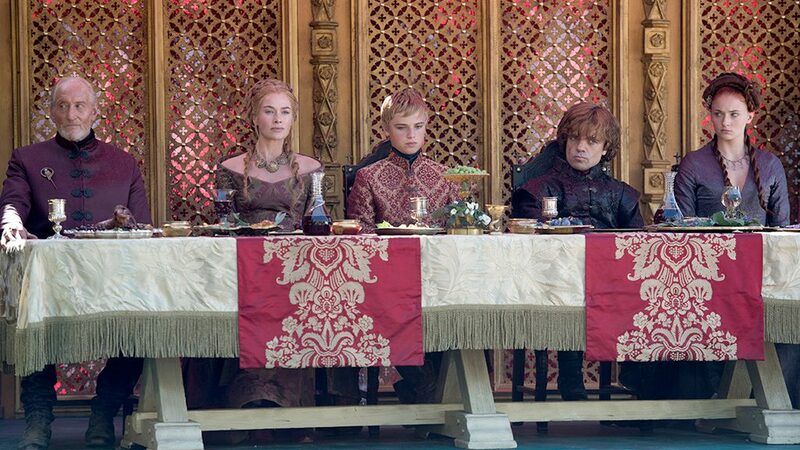 The opening sequence of season six’s finale is the best individual scene “Game of Thrones” has ever done. And that scene alone would be enough to get “Winds” onto this list. 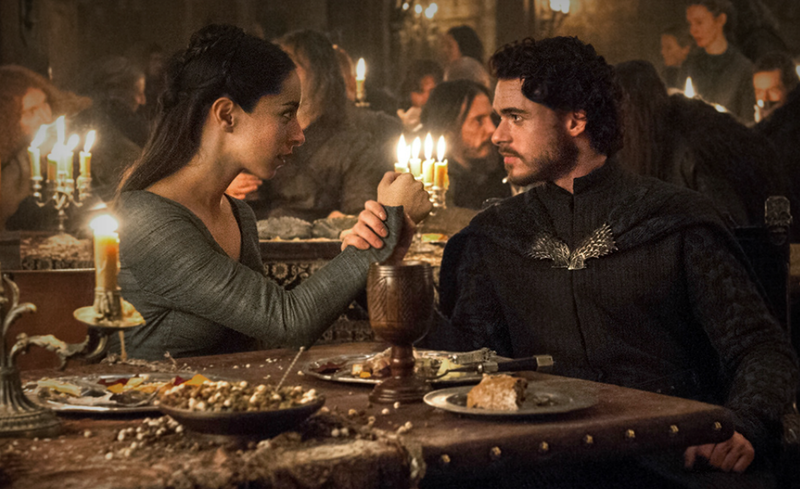 But this episode also put Jon as “King of the North” and (finally!!!) got Daenarys on a boat to Westeros. No finale had me ready for the next season like “Winds” did. 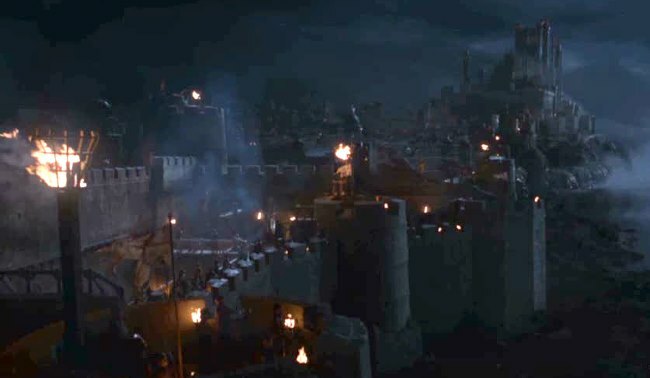 Wildfire took out the Sept of Baelor in the climax to one of GoT’s best scenes. 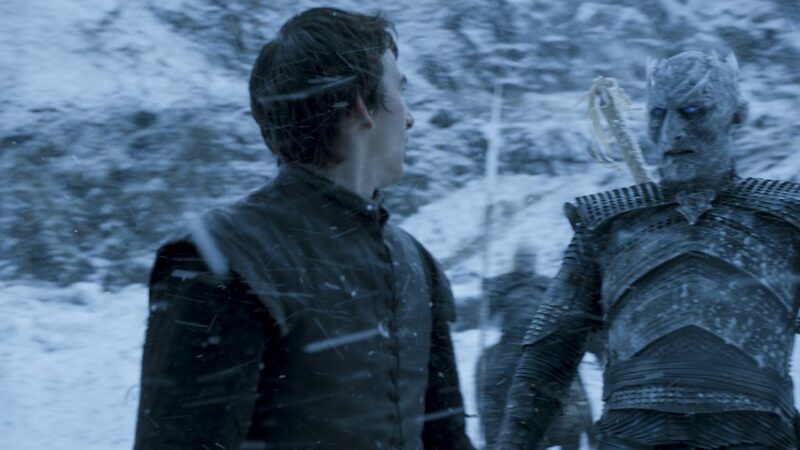 I stated here before that I think the TV show has done a much better job building up the Army of the Dead as the real threat to Westeros than Martin has in his books. 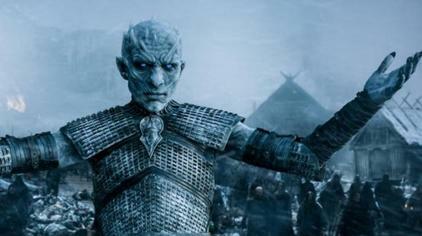 “Hardhome” is the best example of this. The annihilation Jon and the Wildlings experienced on that cold island beyond the Wall has stuck with him (and the audience) ever since. 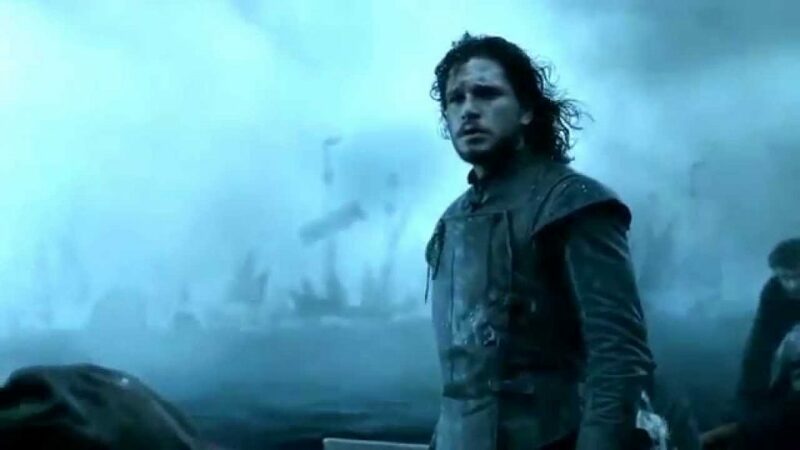 Jon Snow sails away from the Night King at the end of season 5’s best episode. It may be a little unfair to put an episode from the most recent season on this list (the whole “fresh on my mind” thing may have influenced its placement). 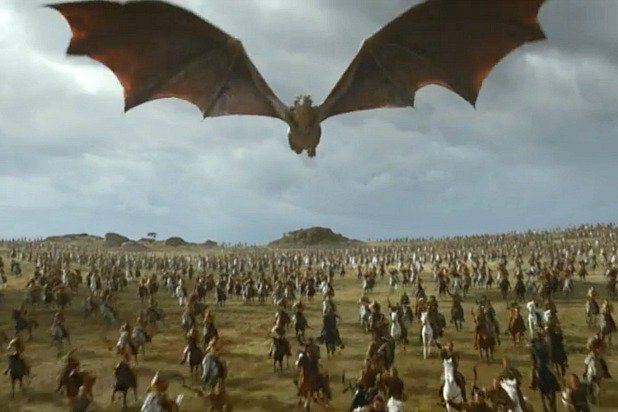 But not only did “Spoils of War” feature an awesome battle scene with Dany, Drogon, and the Dothraki routing the forces in Westeros. It also gave us great character moments with Arya returning to Winterfell and Jon continuing his courting/flirting with the Dragon Queen. And did I mention a dragon fought in a battle in Westeros? 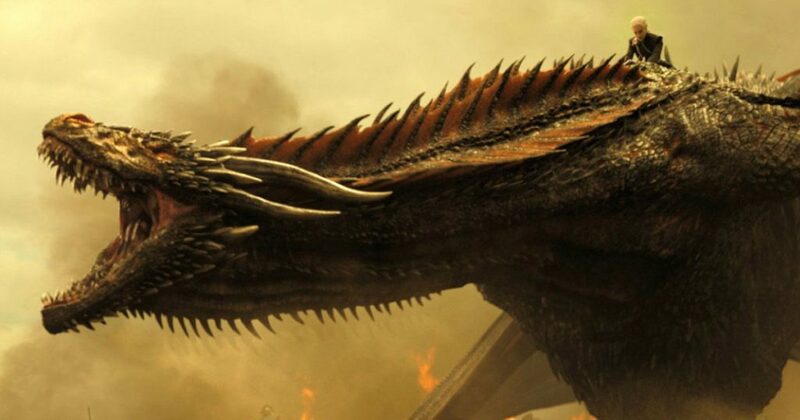 Drogon makes his presence known in Westeros at the halfway point of season 7.